Implementing 5S Office or Lean Office can create massive benefits for your business. 5S is as applicable in the office as it is on the factory floor. Workplace organization is important whatever the workplace. 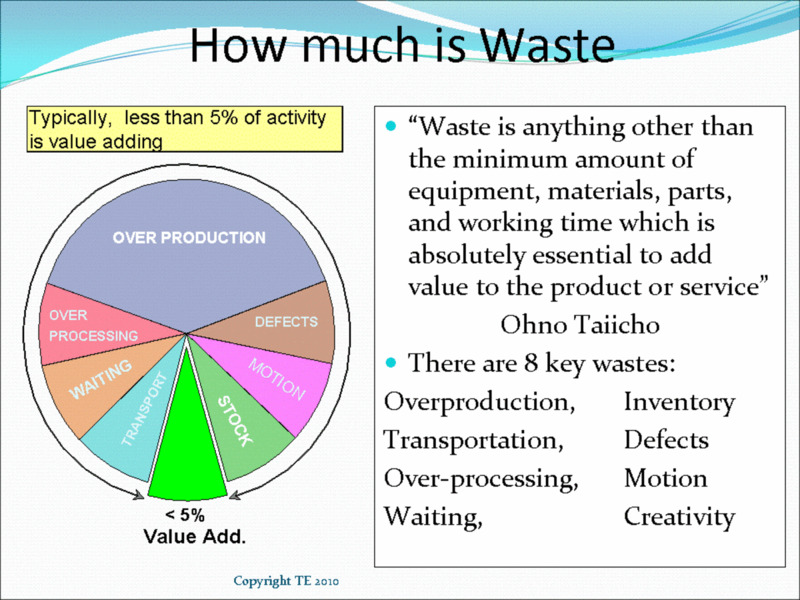 Far too many people out there think that Lean Manufacturing tools such as 5S are only for your production process, but they are applicable to any process and your office is just another process. 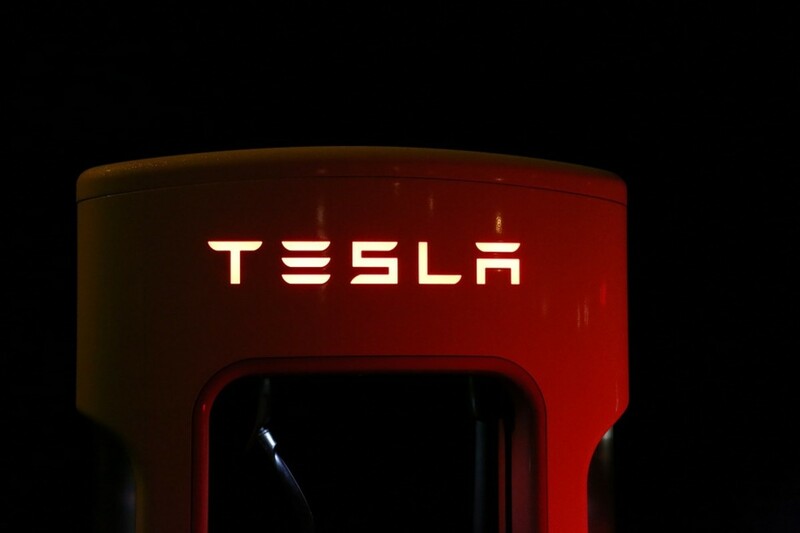 The office takes information, works on it, and converts it into another form of information, this is no different from any other form of manufacturing. This lean process for your office can make improvements in your lead times and many other areas. You will often find that more of your delays and problems originate from your office processes than your shop floor processes. How often do your production people complain that they only get a few days notice from the six weeks lead time that the customer gave? 5S is about making a workplace more efficient by removing all of the unnecessary clutter, laying out the remaining items in an ergonomic and safe manner and maintaining and continually improving these changes. The following sections will describe each of the steps of office 5S and how they can be applied within the office environment. 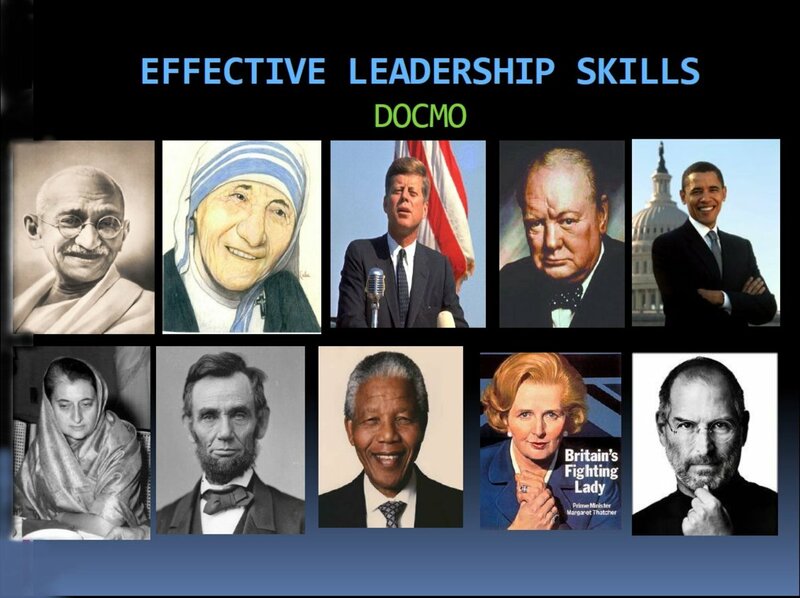 This is best done with the help of an expert to provide 5S Training to your staff and motivate and coach them in the process. The benefits of lean manufacturing especially 5S can be surprising, it is not unusual to gain efficiency improvements of up to 30% by implementing 5S as part of lean manufacturing. 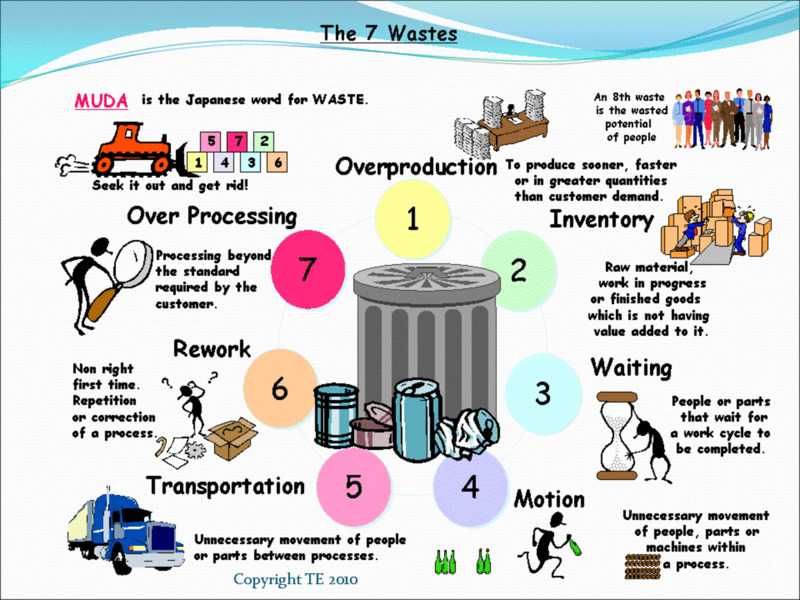 The main aim of any 5S implementation is to remove the waste from your processes, these wastes being the seven wastes of lean manufacturing. The first step of 5S is just as applicable if not more so from what I have seen within the office. There are often old documents, files, catalogs, pieces of equipment, ancient samples and a host of other clutter sitting on desks, hidden in and behind cupboards and generally taking up space and getting in our way. Be firm with what you remove; if it is not needed junk it. Far too many people keep things, hoarding old catalogs just because they might come in handy one day, but how often do they? Not very often! Once you have removed the obvious clutter, review the quarantined items and agree on their disposition as a team, if it is something that is needed put it where it is needed, if it can be archived do so, and so on for each item. 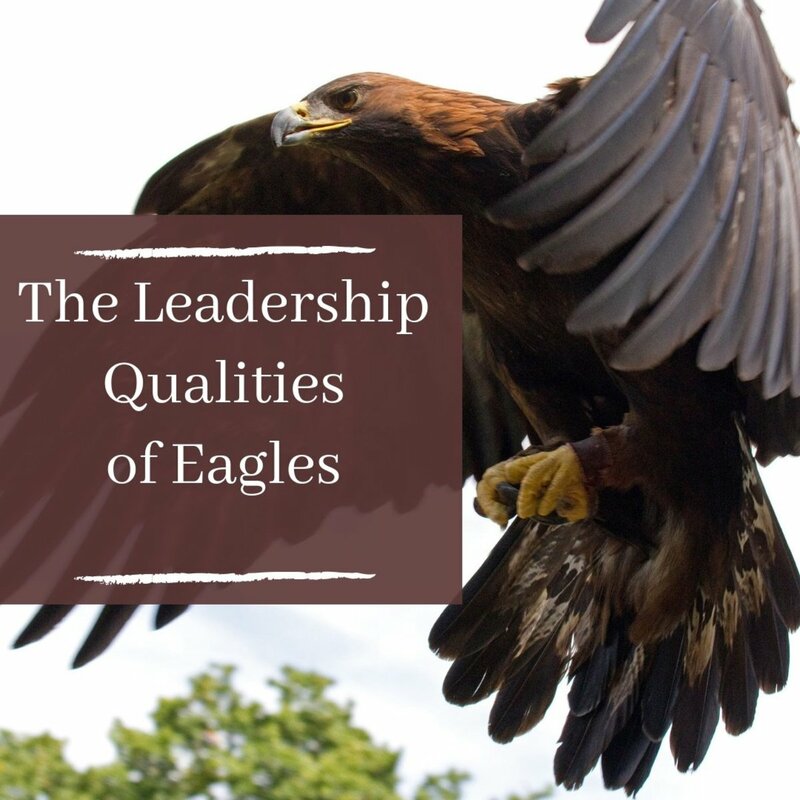 This is the point where many people become unstuck and go too far in some cases. We are not looking to label every hole punch and stapler and have small squares taped on the desks identifying where they belong for every member of the office staff, although this may be a reasonable move for the desk beside the photocopier if people are always hunting for the stapler here! The point within the office is to consider the process and the flow through the office, not the typical pieces of stationary that each person has. Consider what information enters the office and where. Do you have in-trays organized on each desk? Is work distributed into a pigeon hole system? However things are organized, consider how they will flow to the person that needs them. Remember we want to bring things close to where they are needed. Consider the location of the office equipment. is the photocopier stuck in the far corner where everyone has to walk to it? Is the paper for the machine in the opposite corner due to lack of space. Is the toner stored in a storeroom as it is too expensive to leave lying around? Who is going to take it home? Bring it to the best location for those that need it. Look at the office printers: does everyone have one, or are you like most modern offices with a few networked printers? Are they in the right place and are the consumables for them near to hand to cut out walking for things? Ensure that filing cabinets are organized correctly and located where needed, not all stored in a row on the opposite side of the office. Locate brochures and catalogs where the people are that use them, not in a library to which they have to walk. Colour-code files and the like for specific areas of work, such as making all customer order files red, supplier files blue etc. This will make it immediately clear what is what and where it belongs. Consider the virtual office and the “filling cabinets” there. How many of your people really know how to organize their documents on their computers? How many times have you asked for something and then waited for someone to search their directories hunting for the document unsure of where they have put it? How often have you done it yourself? Much like in the production area, clean the place up thoroughly and keep it that way, assign responsibilities and define exactly what needs to be done. Little difference here from the shop floor: Design and conduct your audits, either at an office or individual level. Run competitions also, the same way you do for the production areas. Use photographs and so forth. 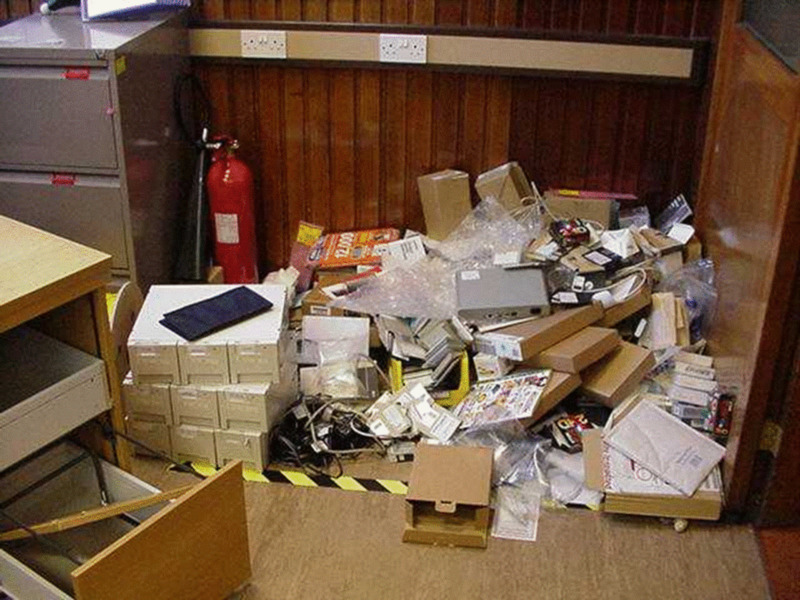 I was always given a photograph of my desk after these audits as mine was always the most untidy! Maybe I should try to practice what I preach. Often the hardest part in the office, as it is within the factory, is sustaining the 5S improvements we have done and making them part of our everyday routine. Too often we fail in this step and the changes we have made and the improvements created slowly start to disappear until we lose the benefits that we have gained. It is very important that all of the previous steps are repeated and maintained to ensure that you do not lose the benefits of the work that you have done. Ensure that new employees are trained in the principles of lean manufacturing and 5S and fully understand how they can contribute to the functioning of the company as a whole. In much the way that you would implement 5S on the factory floor, you will need to bring in a consultant or a trainer to help you implement this tool of lean manufacturing. Bringing in outside help will ensure that the project is taken seriously and the external trainers will have valuable experience as to what can be done to make your office layouts more efficient and pleasant for your staff to work in. Selecting and hiring a trainer to implement 5S office is much the same process as you would go through for hiring a trainer for your production areas. Do you need 5S in your office? 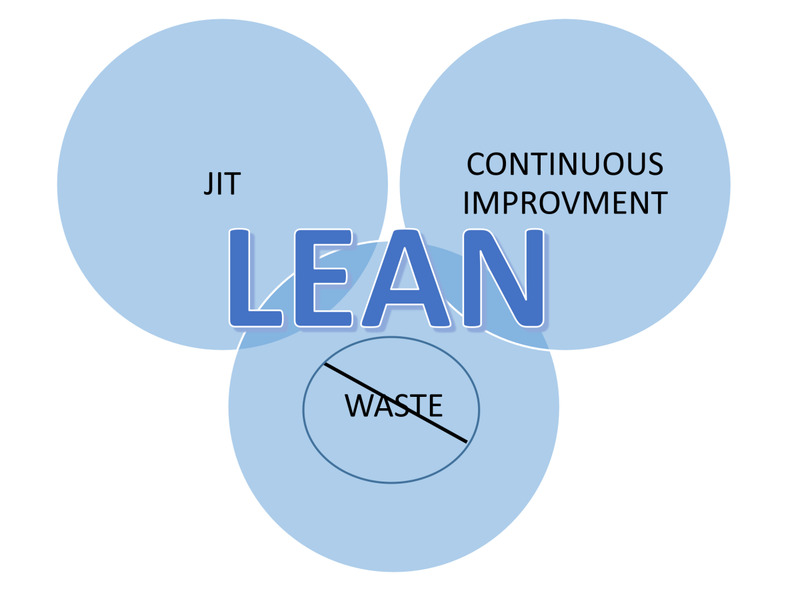 Does your office need to implement Lean Principles such as 5S? I seem to remember reading somewhere about the volcano principle of work organization, you just keep piling the work on the center of your desk, things that were important you would eventually search for and deal with, the rest would slowly slide like lava off the edges of your desk into the bin! Yes I agree totally, it is actually the subject of the last paragraph of the set in order section above. I have always found this to be by far the biggest issue in any office, trying to find relevant files when people don't have structured directories and standardized ways of naming files. Nice hub LeanMan! You could take 5S further in the office by applying 5S principles to the contents of your computer. The majority of the work done in the modern office is done on the computer. I have had problems trying to find coworkers files because their directories are not structured in a similar fashion to mine(standardize). Also there were a lot of junk files that made it hard to find the exact file I was looking for(sort).